Casio America, Inc., Dover, N.J., is the U.S. subsidiary of Casio Computer Co., Ltd., Tokyo, Japan, one of the world’s leading manufacturers of consumer electronics and business equipment solutions. Established in 1957, Casio America, Inc. markets calculators, keyboards, mobile presentation devices, disc title and label printers, watches, cash registers and other consumer electronic products. 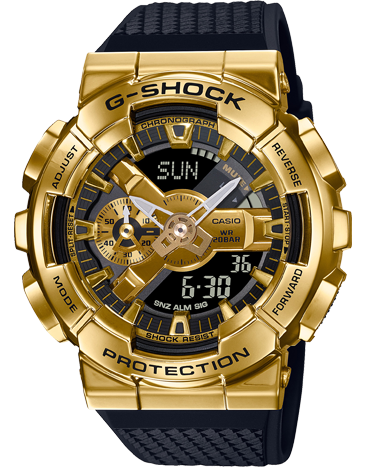 Casio has strived to realize its corporate creed of “creativity and contribution” through the introduction of innovative and imaginative products.